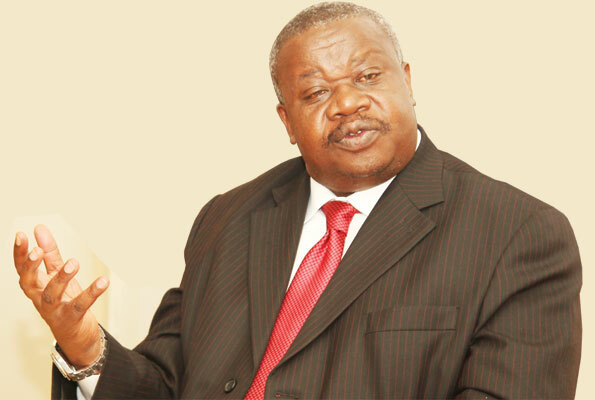 KAMPALA – The minister of Justice and Constitutional Affairs, Gen Kahinda Otafire, has said with effect from the next financial year, perpetrators of torture will be individually liable for their actions. Gen Otafire was officiating at celebrations to mark the UN Day in support of torture survivors, at Old Kampala Secondary School. The one-week events ran under the theme: Rehabilitate survivors, bring perpetrators to account. Otafire said it is no longer going to be the state but individual perpetrators of torture to compensate their victims. The minister said officers guilty of torture will have their salaries deducted. “Mwoto ni yako”, he said in Swahili, meaning “it is your trouble”. “If you cannot pay the victim, the agency you work for will be liable and will have to pay the damages,” he emphasized. The government of Uganda has had to pay lots of money in damages awarded by court after torture victims win cases perpetrated by security officials. Torture is the most recorded human rights violation in Uganda, with most of the allegations being against the Police. The African Center for Treatment and Rehabilitation of Torture victims (ACTV), the Uganda Human Rights Commission (UHRC) and other bodies charged with safeguarding human rights of prisoners have for long been grappling with how to handle torture perpetrators that seem to be untouchable. The Police detention centre at Nalufenya in Jinja, which the Inspector General of Police, Okoth Ochola closed recently, had been notorious for meting untold torture on prisoners that were held there. 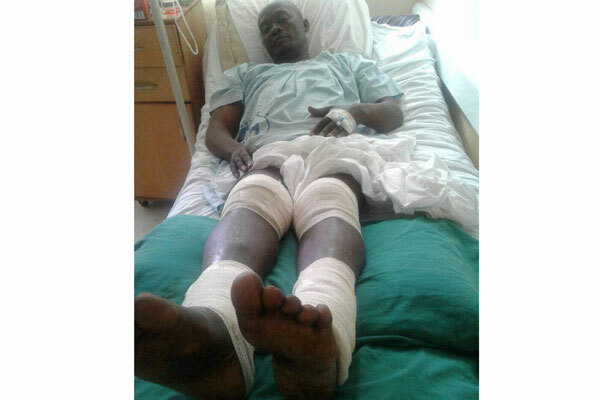 Kamwenge Mayor Geoffrey Byamukama who was tortured by the police over the murder of former AIGP Andrew Felix Kaweesi. [FILE PHOTO]. A total of 1,658 torture cases were registered between 2012 and 2016 according to a UHRC report released last year. The report showed security operatives tortured that suspects in order to extract confessions to crimes that they had not committed. They narrated that they were flogged for 30 days, every night and they sustained severe injuries. 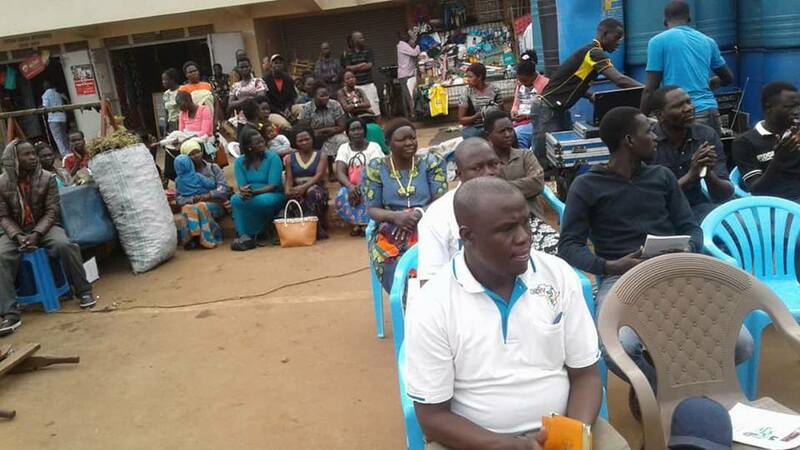 The Chief Executive Officer for ACTV, Sam Nsubuga said they had held four community dialogues to sensitize the public on their rights, duties and responsibilities starting on June 21. The dialogues were held in Gulu, Lacor, Kotido and Kitintale in Kampala and were intended to address the gross violation of human rights. Nsubuga said the Police Standard Unit has not been so effective in checking torture and he called for more stringent actions to end the vice. Other activities included football matches between Boda Boda riders and Civil Society Organisations, Police, UPDF and the media. The UN Day in support of Torture Survivors is marked every year on June 26. Uganda is a signatory to the United Nations Torture Convention and one of the 10 African countries with laws against torture.